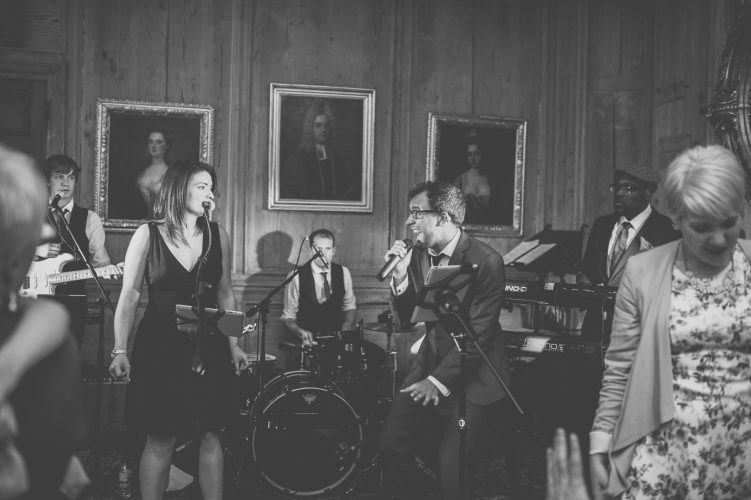 The Presidents are a band made up of London's hottest session musicians who are guaranteed to fill your dancefloor! 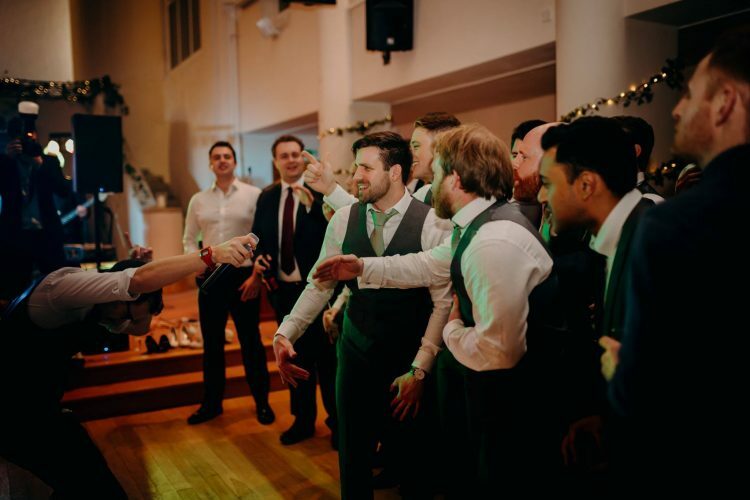 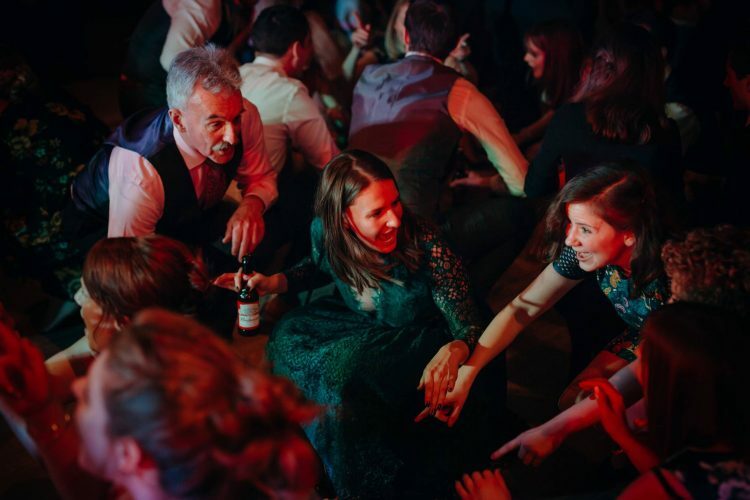 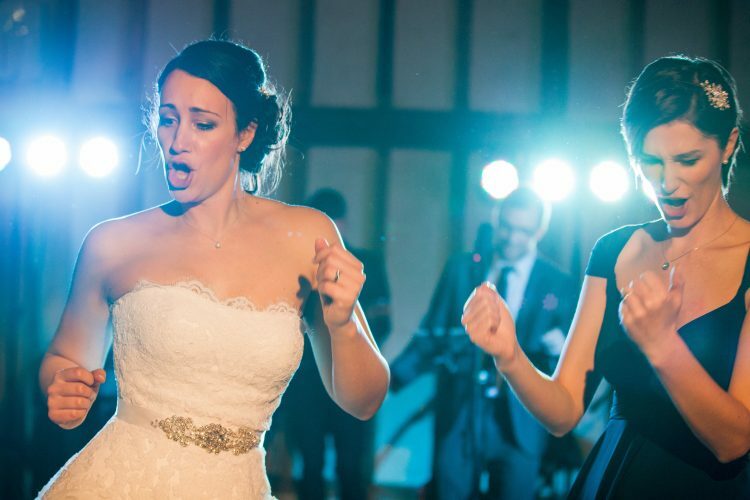 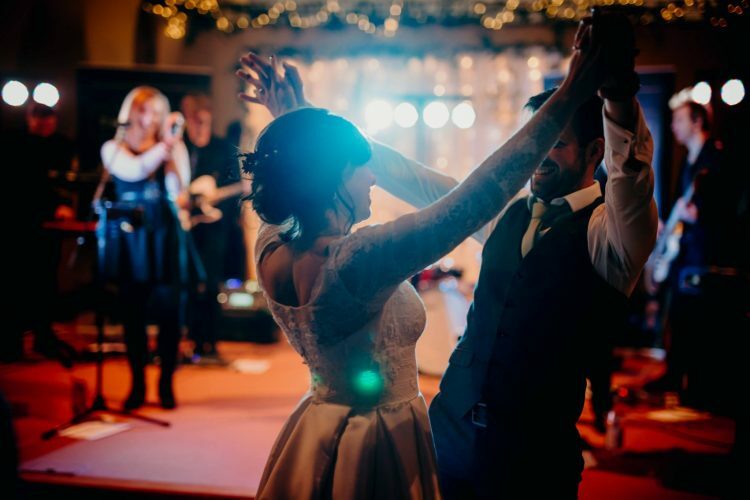 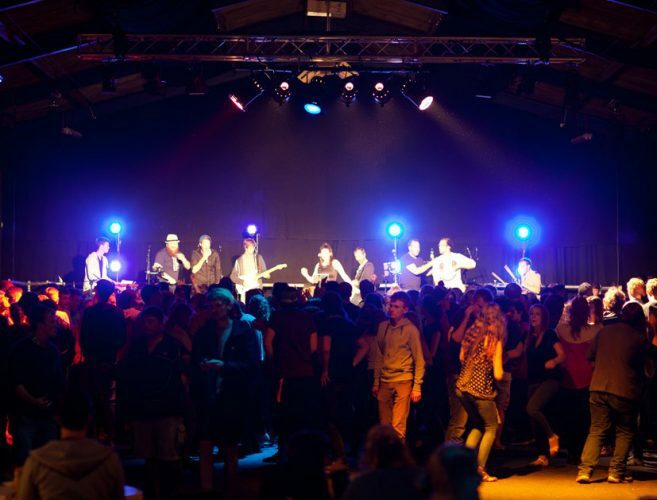 They play the biggest soul, funk & pop hits that guests of all ages will love. 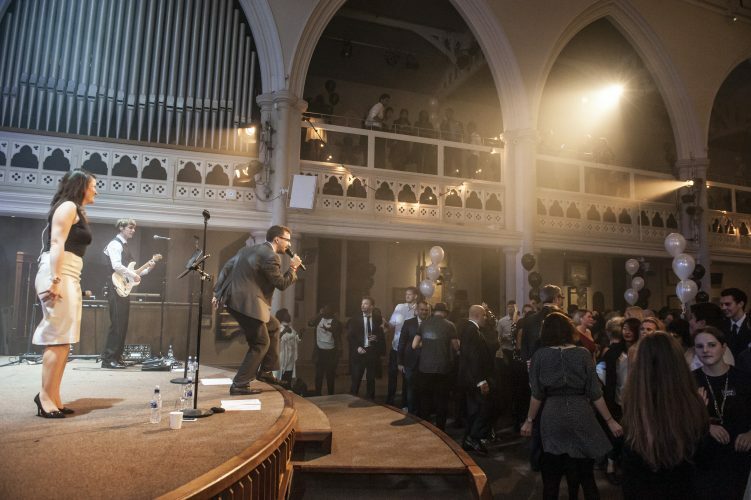 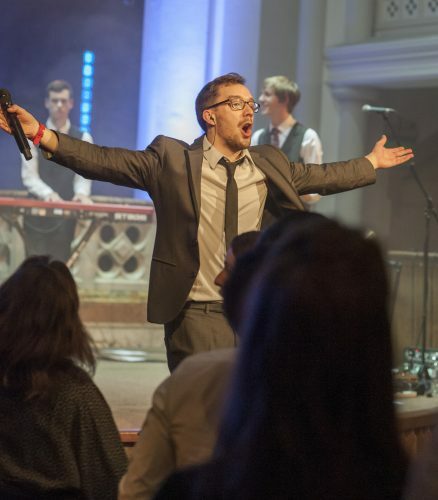 The band have been thrilling crowds since 2013 when they met working together in the industry. 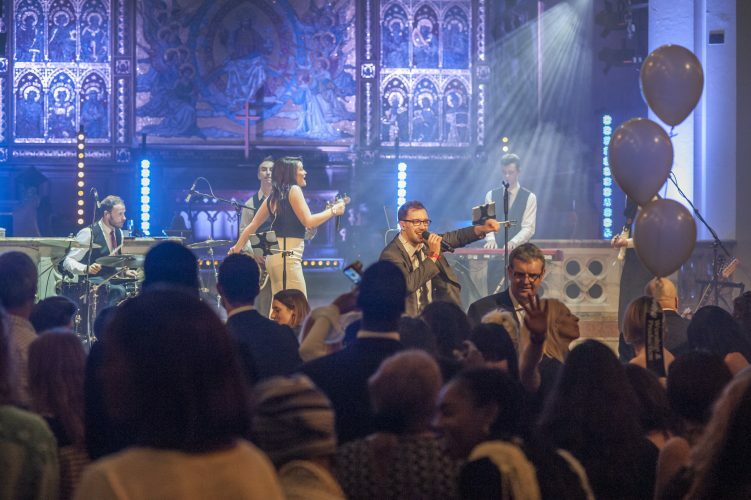 The musicians' credentials include Stevie Wonder, Gloria Gaynor, Blue, the musical 'Let It Be' and many more! 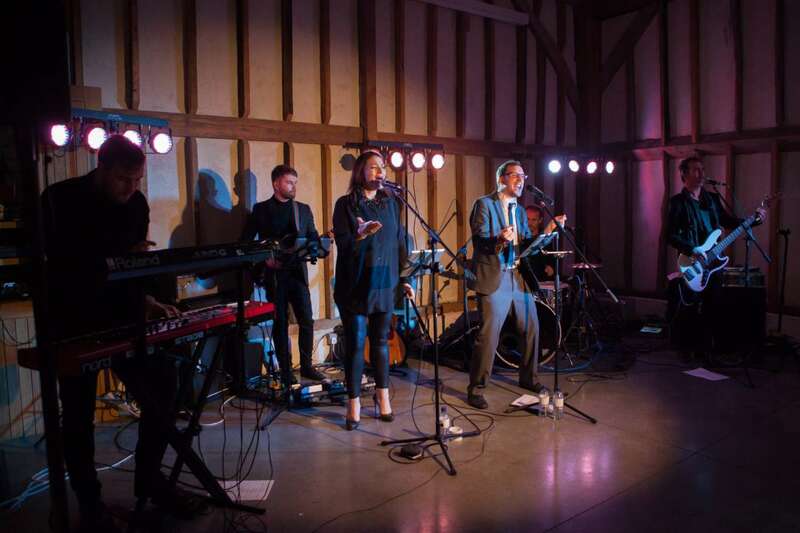 They've played all over the world in countries including America, Canada, Russia, China and Japan and at prestigious venues including Wembley Stadium, The O2, Glastonbury and Hyde Park. 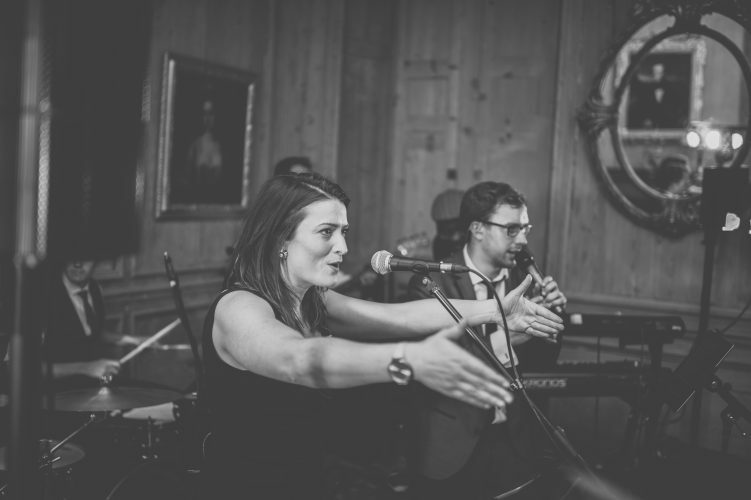 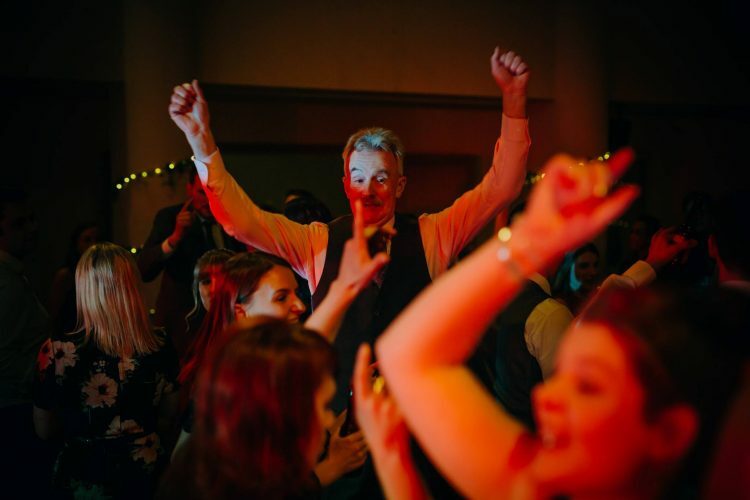 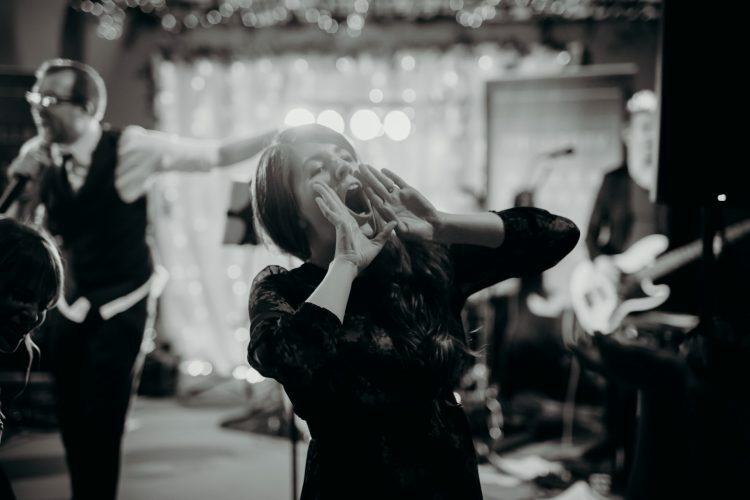 The Presidents have all the professionalism, musicianship, passion and energy needed to make your event a night to remember. 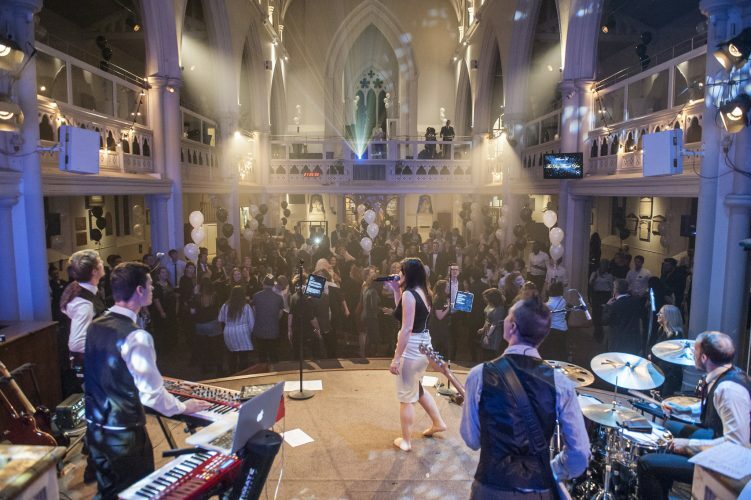 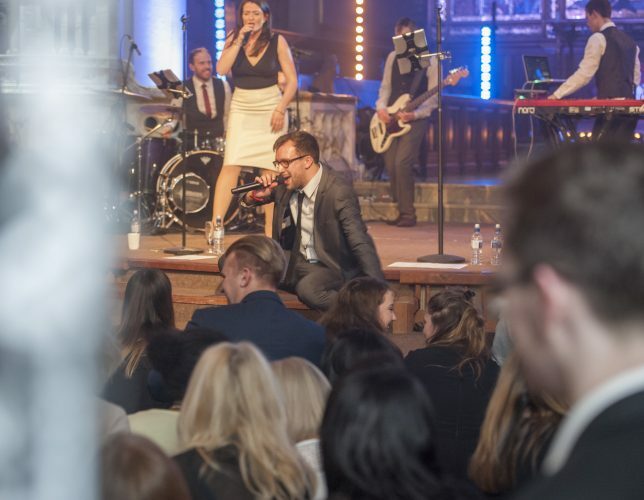 They'll work with every client individually to create the perfect night of entertainment to suit each event. 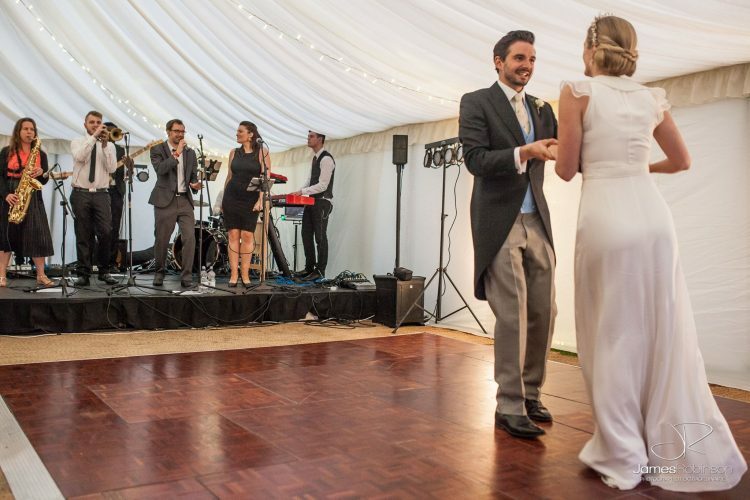 Whether you're planning a wedding, a birthday party, a charity ball or a corporate event, The Presidents can tailor their service for you! 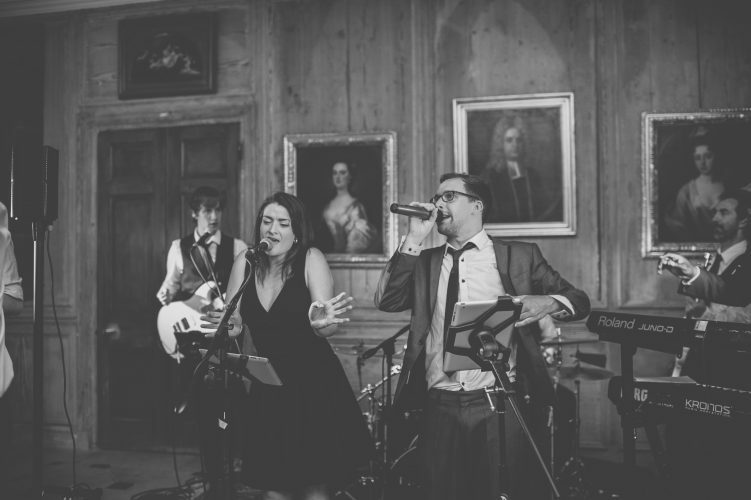 They can offer a 3 or 4-piece jazz band for background music during the champagne reception at a wedding or at a classy dinner. 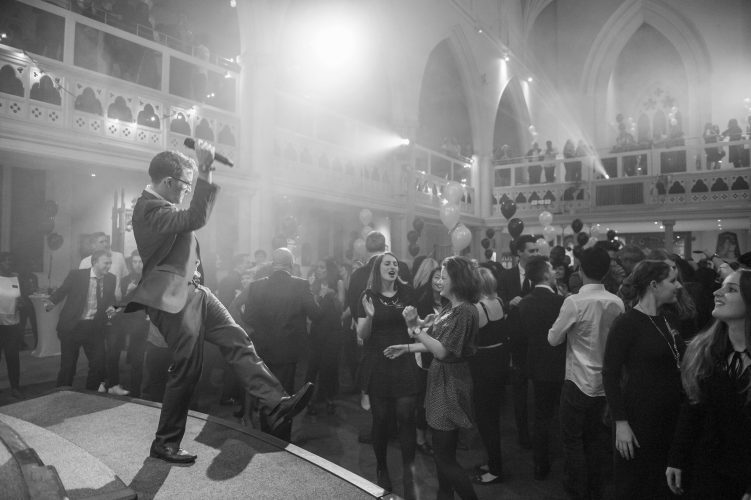 They can also bring their professional DJ, DJ Danny G, who will make sure the party doesn't stop all night long! 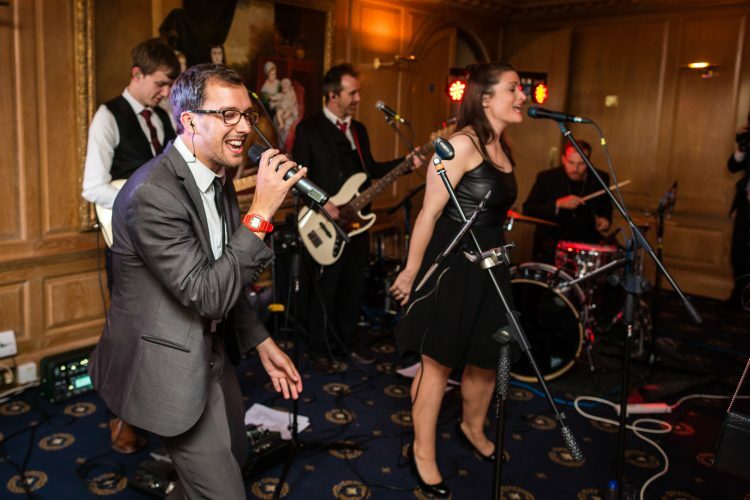 For boundless energy and outstanding musicianship, look no further than The Presidents!